The Oil System Care increases performance, reduces oil and fuel consumption, friction and wear, and protects against rust and corrosion. 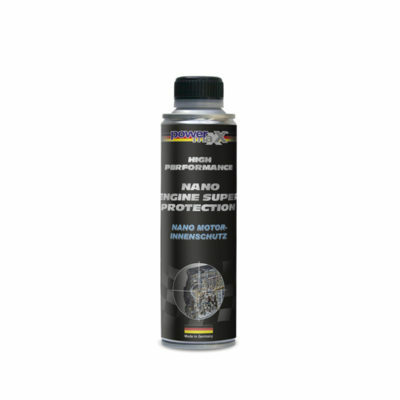 It also prevents contaminations in the oil and lubricant circulation, neutralizes harmful engine acids and preventing the hardening of seals. Running noise is significantly reduced as well as continuous lubrication applied through the entire temperature range of the engine. 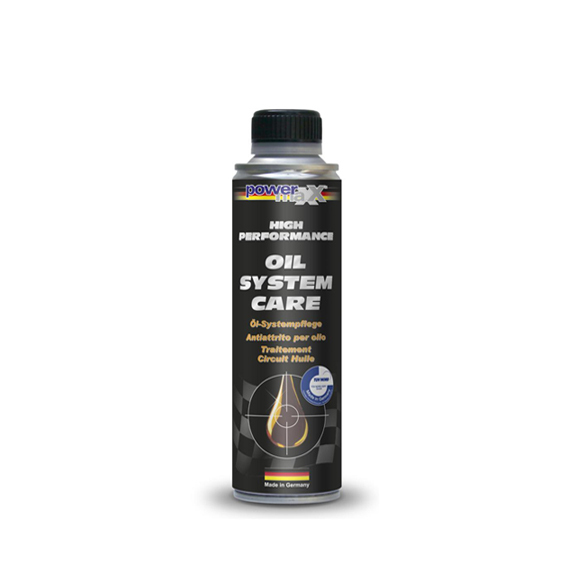 The Oil System Care product uses ash-less ingredients and is free from heavy metals. Use in oil system of 4-stroke gasoline and diesel engines, and also heavy-duty equipment such as marine engines or emergency power generators as well as bearing rollers of conveyor belts. Works with alternative fuel sources such as vegetable oil, rapeseed oil methyl ester (RME) or vegetable methyl ester (PME). Just add to the oil system of the engine. We recommend an oil system cleaning with Oil System Cleaner before using this product. Please observe the total oil capacity according to manufacturer specifications and when using vehicles with a wet clutch. Works while the engine is running.